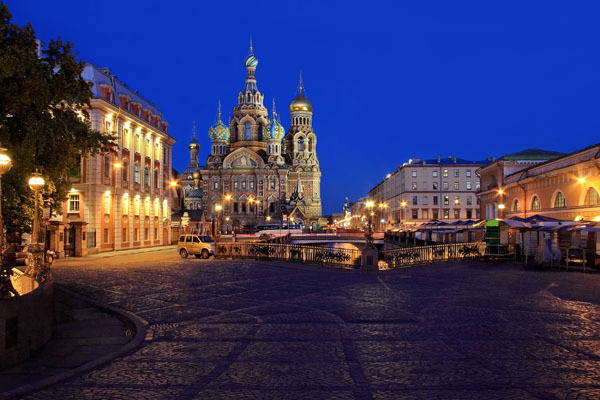 “Da’at Hamakom” – The Center of the Study of Cultures of Place in the Modern Jewish World – invites the public at large to a series of open lectures about the city of Saint Petersburg and its culture. 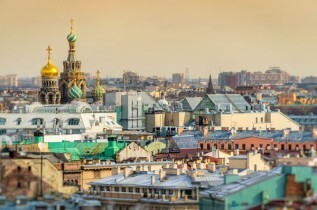 These encounters will address the criticism of the urban landscape as an “artistic text” in general, and the “Saint Petersburgian text” in particular, as this concept developed among Russian semioticians. Ideas about “the urban” from the Renaissance until the present will be explored as well. The “cultural biography” of Saint Petersburg will unfold through an examination of the artistic capital that shaped and still shapes the Petersburgian landscape in the fields of architecture, visual arts, literature, theatre, film and music. Among other issues, we shall examine the role of Jewish artists and intellectuals in the modeling of this “cultural biography” and urban landscape at the turn of the twentieth century. The encounters will include analyses of selected masterpieces amid inquiries into artistic processes in Russian culture using concepts of urban studies and the contemporary interdisciplinary toolkit of studies of the city.